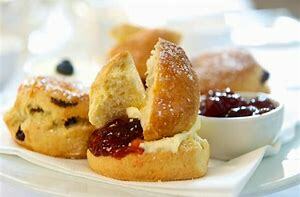 On Saturday 24th February an afternoon tea is being hosted at Cramond Kirk. At 2:30pm some members of the orchestra will be playing as an orchestra and in small ensembles while you enjoy a prosecco afternoon tea at the very reasonable price of only £10 per head. All proceeds from this event will be going to Alzheimers. If you would like tickets, please contact Cramond Kirk or a member of the orchestra. Tickets are limited and selling quickly. © 2019 | Edinburgh Mandolin and Guitar Orchestra (EMGO) is a registered Scottish Charity, No: SCO46087 | Header photo is by Tacet lens | Theme: Nisarg by Falguni Desai.